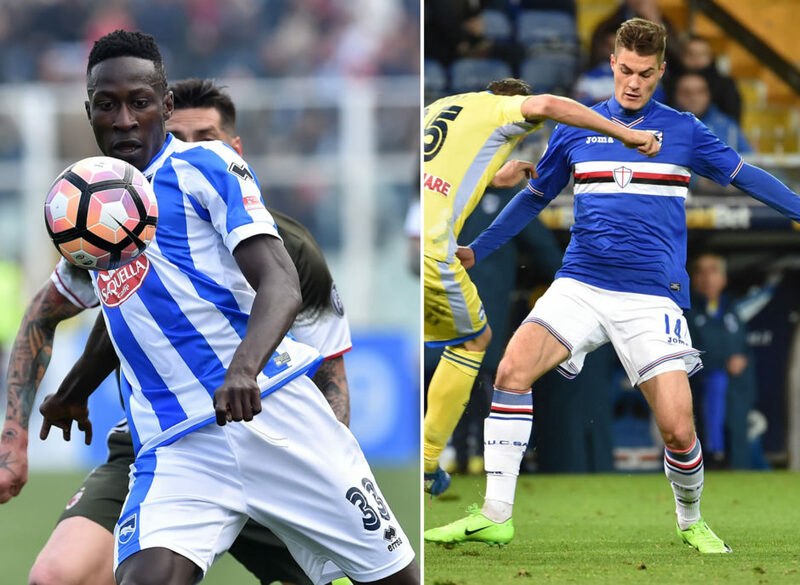 Juventus are keeping tabs on promising Serie A youngsters Mamadou Coulibaly and Patrik Schick. 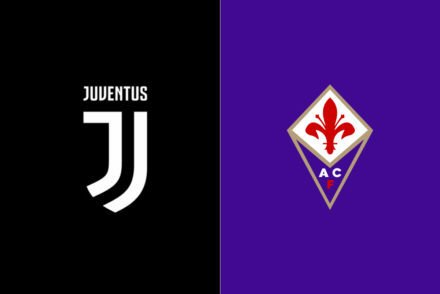 Both players are reported to be of interest to Juventus, according to Turin based daily, Tuttosport. They suggest that Coulibaly is of particular interest to the Bianconeri, having been dubbed ‘The New Pogba’ by his agent following his impressive displays at Pescara this season. The 18-year-old Senegalese midfielder has reportedly been scouted more than once by Juve’s Fabio Paratici who is convinced of the players obvious talents. It’s been suggested that Juventus will purchase the player and leave him on loan at Pescara in a deal similar to the one that secured Atalanta defender, Mattia Caldara. Tuttosport also claim that Juve have overtaken Inter Milan in the race for Czech striker, Patrick Schick. The 21-year-old has been one of the highlights of Sampdoria’s season, featuring largely as a substitute, but still bagging 8 goals along the way. Chelsea, Inter and a host of other sides are reportedly lining up for the player, but Juve may beat them all to it. 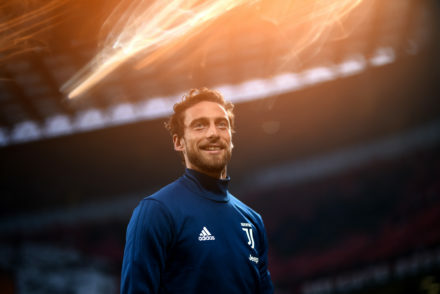 The report suggests that Juve will activate the €25m buyout clause for the player, however he will remain at Sampdoria who will loan him back for a season, once again similar to the deal that Juve struck with Atalanta for Caldara.